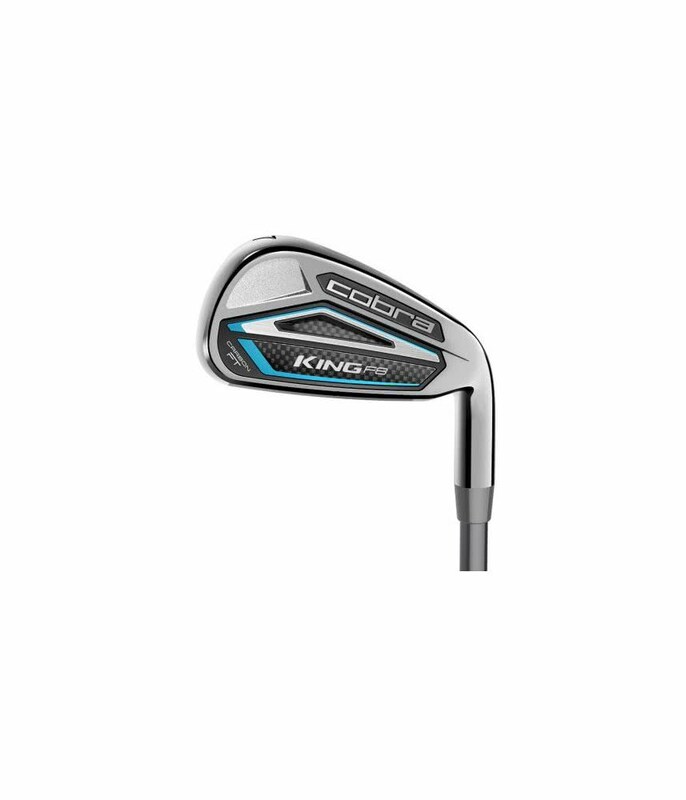 COBRA’s first ever connected set of irons will improve your game. Carbon fiber tuned PWRshell™ Technology delivers superior feel and long, towering shots. 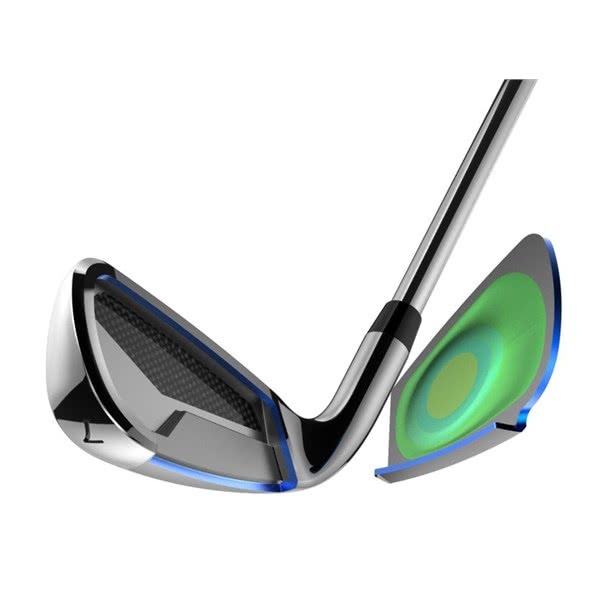 COBRA Connect™ Technology proves the performance. GET BETTER. FASTER - Leverage the power of data to take your game to the next level. 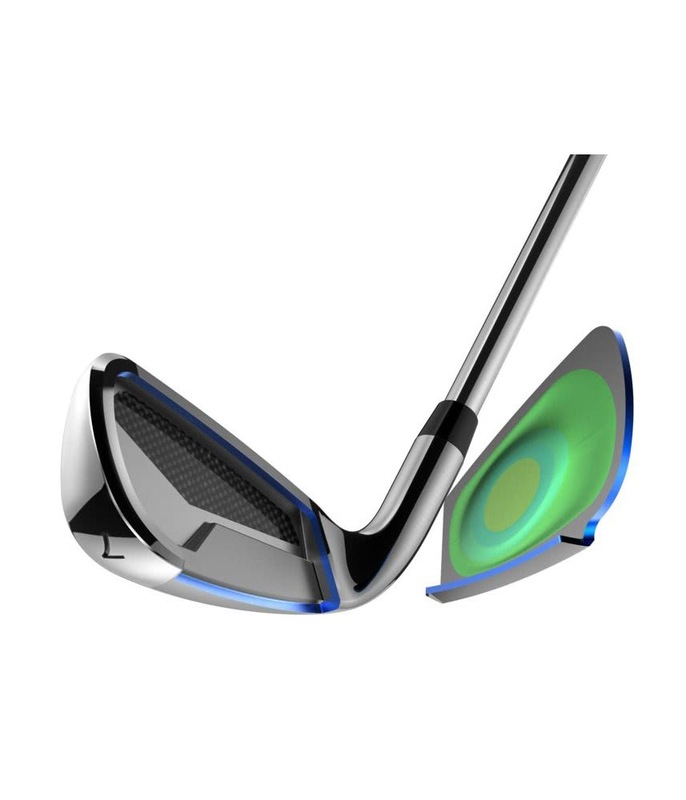 Arccos 360™ users improved their handicaps 36.4 times faster than the average golfer. TOUR ANALYTICS IN YOUR POCKET - COBRA CONNECT™ analyzes every aspect of your game, while providing you with advanced GPS distances to any point on the course so you can make smarter shot decisions. 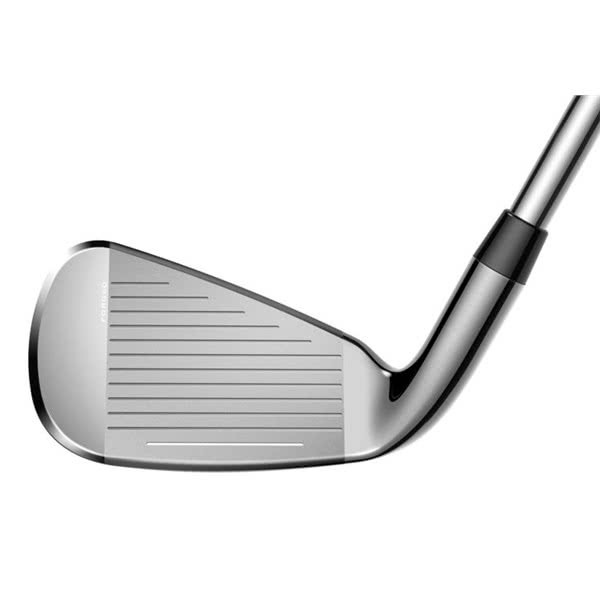 ELIMINATE THE GUESSWORK - Know true distance averages for every club in your bag as well as your strengths and weaknesses so you can hit more greens and lower your scores. 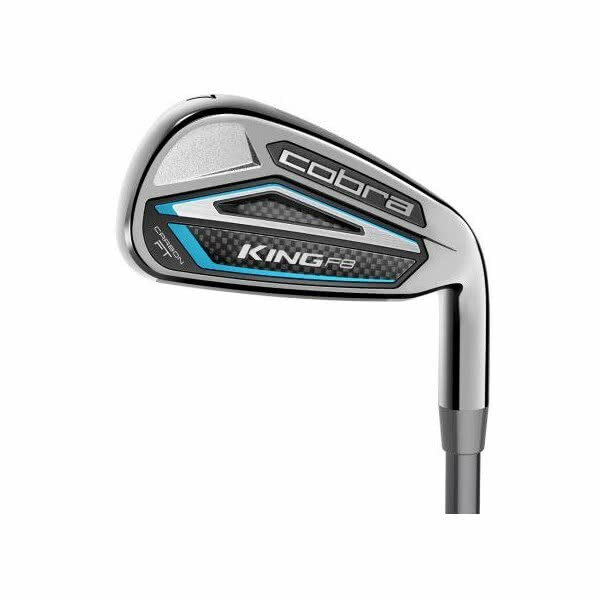 SEAMLESS TECHNOLOGY - Lightweight COBRA CONNECT™ sensors are seamlessly embedded in the end of each grip to ensure comfort during the swing, without affecting weighting or performance. 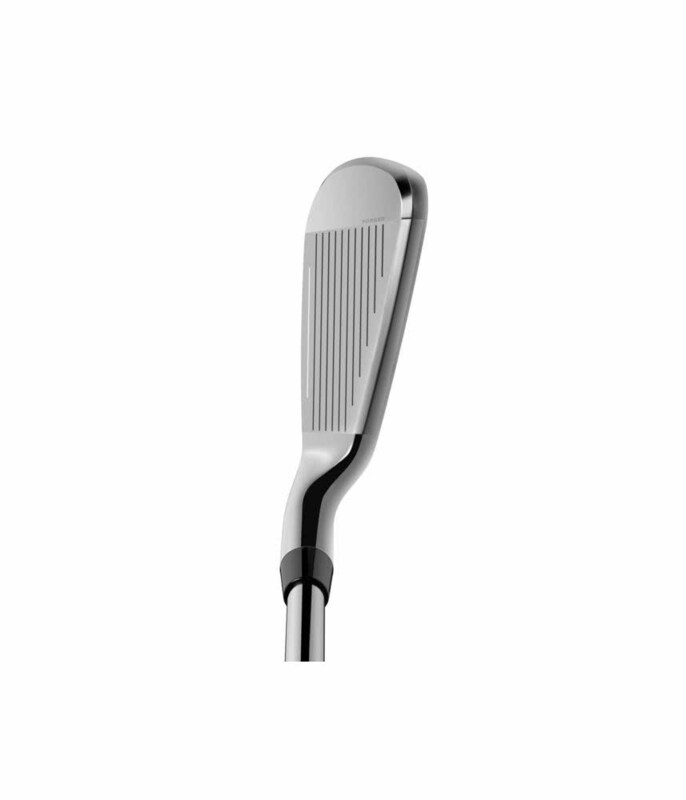 4I-7I FULL HOLLOW IRON - A hollow construction in the long irons lowers CG and delivers a highly responsive face for increased launch and speed. A carbon fiber medallion damps vibrations for improved sound and feel. 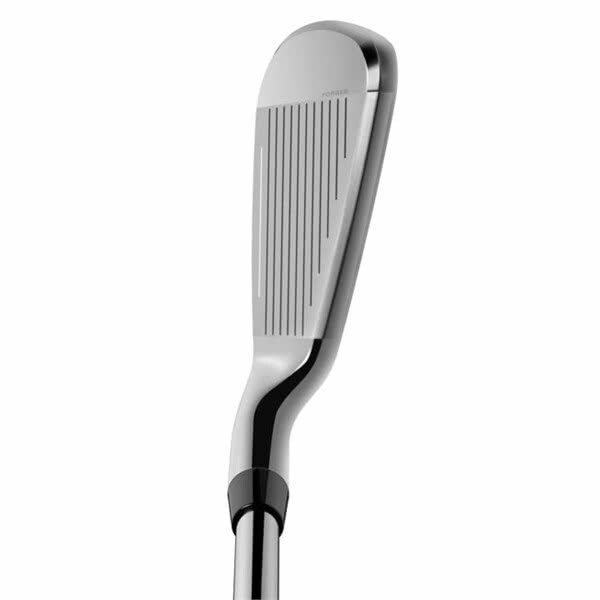 8I-PW CAVITY BACK IRON - A cavity-back design in the mid to scoring irons delivers improved accuracy on approach shots. A two-piece carbon fiber insert and medallion work to deliver softer, yet more solid feel. 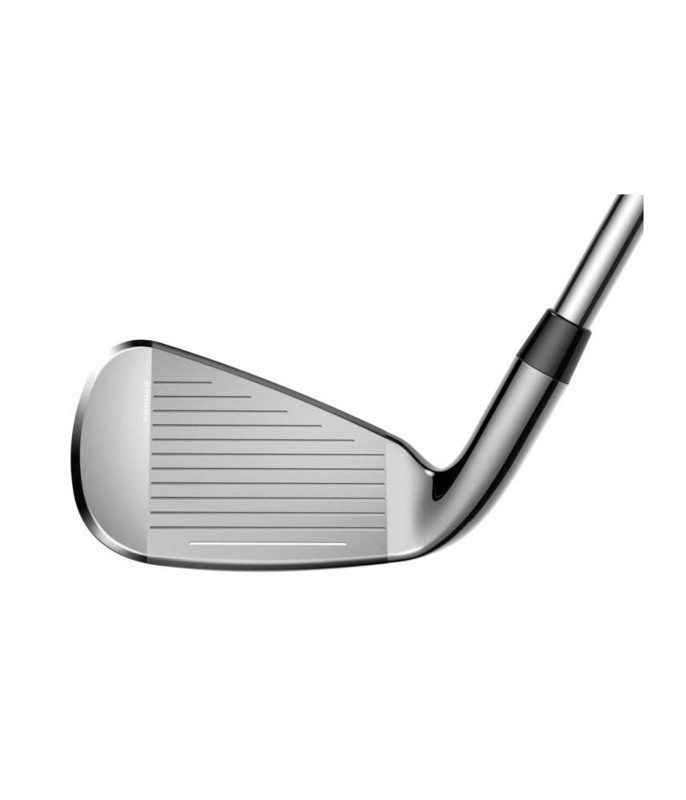 GW-LW SPECIALTY WEDGE DESIGN - A specialty wedge design with a carbon fiber insert in the GW, SW and LW damps vibrations for improved feel and precision around the greens.